Four consecutive years of philanthropic investment at historic levels have brought Tuck’s campaign total to $140 million. 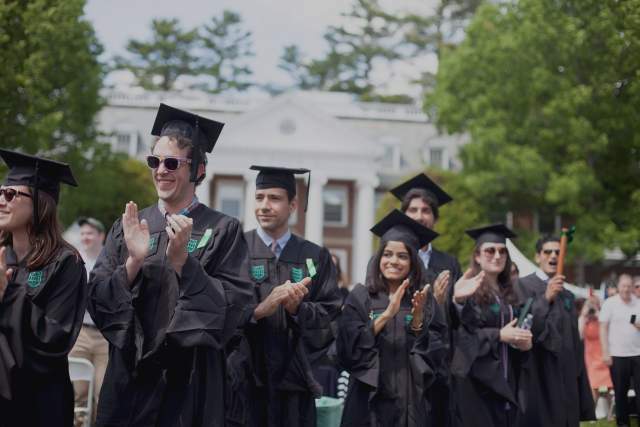 The Tuck School of Business at Dartmouth raised $51.3 million in fiscal year 2018, besting the previous year’s record-setting $31.1 million and setting new high-water marks for both restricted and unrestricted giving to the school. Spurred by the April launch of The Tuck Difference: The Campaign for Tomorrow’s Wise Leaders, Tuck alumni and friends came out in force to support the school’s campaign priorities centered around people, programs, and places. 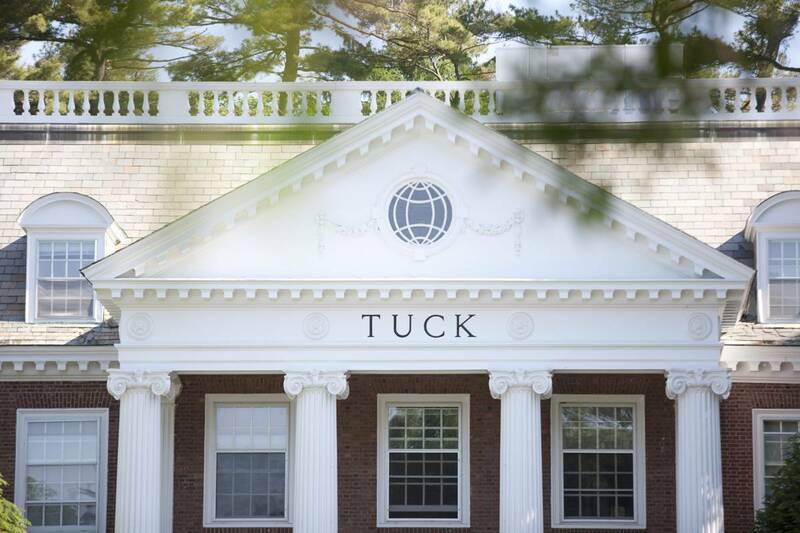 The Tuck Difference is targeting a $250-million investment to secure Tuck’s place as a leader in graduate management education, and is part of Dartmouth College’s $3-billion comprehensive campaign, The Call to Lead. Four consecutive years of philanthropic investment at historic levels, including this year’s record numbers, have brought Tuck’s campaign total to $140 million, a figure that already exceeds the total amount raised in Tuck’s previous capital campaign. Among many very strong gifts, two eight-figure gifts catalyzed the effort with substantial support for student scholarships and the dean’s priorities. Support for the Next Step: Transition to Business program for military veterans and elite athletes as well as for Tuck’s centers of learning and application contributed to the total. Tuck Annual Giving (TAG) was once again an important factor in Tuck’s philanthropic success. Tuck alumni gave a record $7.7 million to TAG in the last fiscal year, signaling broad, unified support for Tuck’s priorities. TAG received its largest gift ever in FY18—$750,000—from a longstanding supporter of the school. 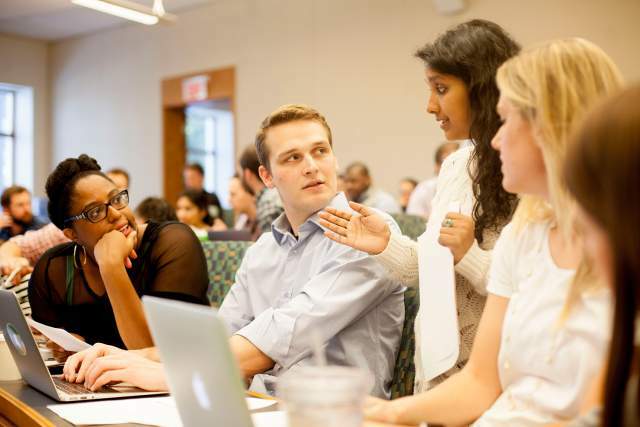 The $250 million campaign for tomorrow’s wise leaders leverages Tuck’s historic strengths to prepare for a dynamic future. Tuck raises a record $31.1 million in 2017, indicating strong enthusiasm for the school’s mission to educate tomorrow’s wise leaders.